While it is unfortunate that not all of the international community’s nation-states are safe and suitable places to live, it is a blessing to know that in the United States of America there is a protective legal status known as Political Asylum. Political asylum has evolved from the ancient judicial notion known as the “Right of Asylum”, which protected an individual from being persecuted in his or her own country by taking sanctuary in a foreign country. With the help of an experienced immigration lawyer like Susan B. Henner, individuals that have been persecuted, or who have a well-founded fear of future persecution, on account of their race, religion, nationality, political opinion, or participation in a social group in their native country, may be eligible to apply for Political Asylum in the United States. Said persecution may be at the hands of military regimes, political parties, death squads, civil patrols, guerrillas and opposing political, religious groups or other groups that the government is unable or unwilling to control. Ms. Henner and her staff are multi-lingual, speaking Spanish, Polish, Romanian, and Italian, and she has extensive experience in Immigration matters of all kinds, including family sponsorship, work visas, and political asylum. If you are an immigrant seeking political asylum, Susan can help you gather the documents necessary, and file them with the USCIS to allow you to apply for a safe haven in the United States. Political Asylum can be granted if a person is able to show that s/he has suffered persecuted in the past, or if the applicant shows a fear of future prosecution. Once a political asylum request is granted, the grantee may then apply for a “green card” after one year. 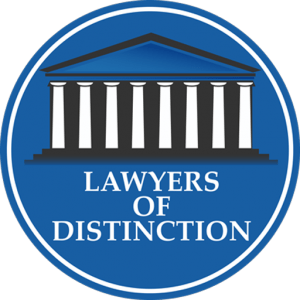 The process of applying for Political Asylum can be a difficult one, which is why it is very important to seek the expertise of an experienced Immigration lawyer. 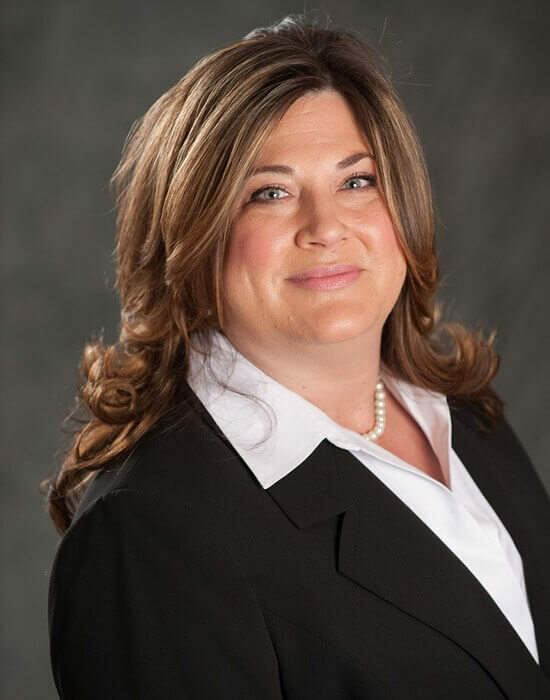 Susan Henner understands the grave dangers one may face if the case is not filed timely or approved, and she and her staff are prepared to assist you with the process to make sure that each step is taken appropriately. To begin the Political asylum process an asylum application is generally filed within one year of entry into the United States. The applicant must then appear before a U.S. Citizenship and Immigration Services (USCIS) asylum officer for an initial asylum interview. Should the case be unable to be granted at that point, the case will be referred to an Immigration Judge, which will allow the review and presentation of further evidence to support the case. Susan Henner helps her clients to express their concerns to the USCIS asylum officer or to the Immigration Judge. She is able to research proper documents to include in the application and to help clients find expert witnesses who may testify in support of their cases. If asylum is not filed within an applicant’s first year in the U.S., the applicant will be referred to an Immigration Judge and she may only be entitled to Withholding of Removal. 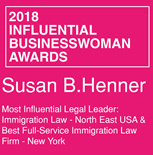 Ms. Henner is a successful New York Immigration Attorney with over 20+ years of experience helping immigrants from all over the world attain U.S. citizenship. Her expertise spans all aspects of Immigration Law, with a special focus on complex deportation cases. Susan Henner and her staff have literally assisted thousands of people achieve citizenship, work permits, temporary nonimmigrant visas, and green cards. Contact her today at 1-888-733-0141 or (914) 358-5200, by email at Susan@sbhenner.com, or use the contact form HERE on her website.